The IPS Group is hiring! 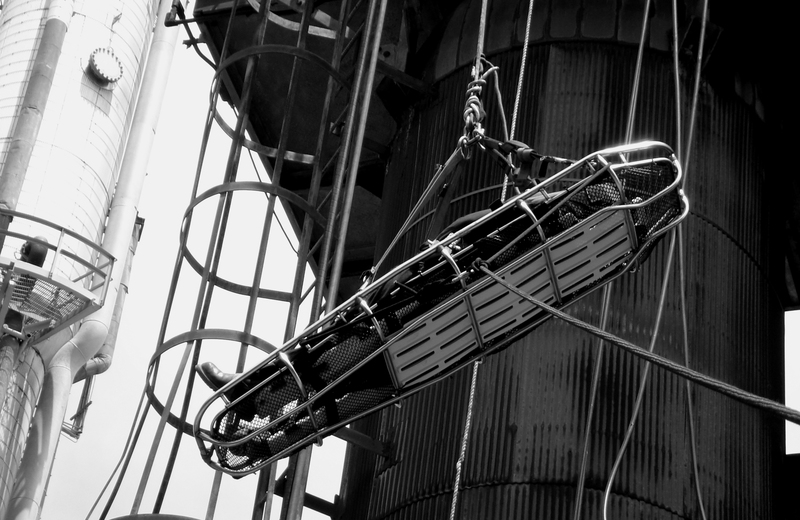 The IPS Group is your solution for safety and standby rescue services, turnaround, catalyst and mechanical services as well as safety training and hydration services in the petrochemical industry. 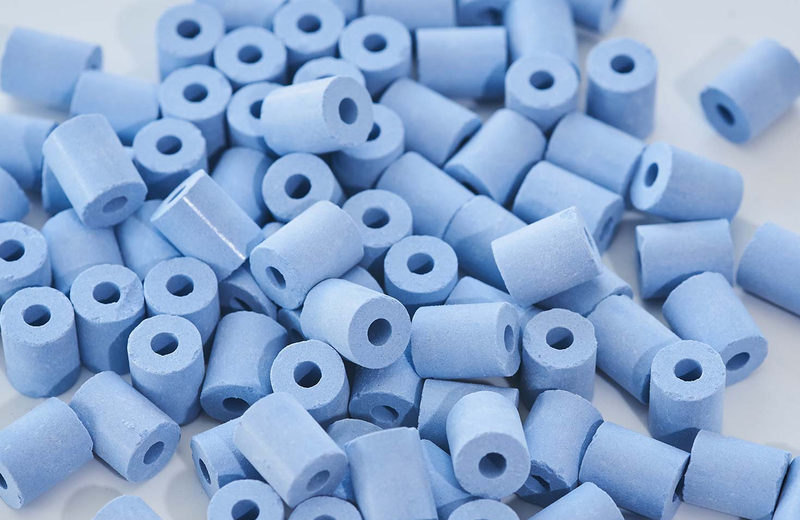 The IPS Group is an industrial service group located in Deer Park, Texas. 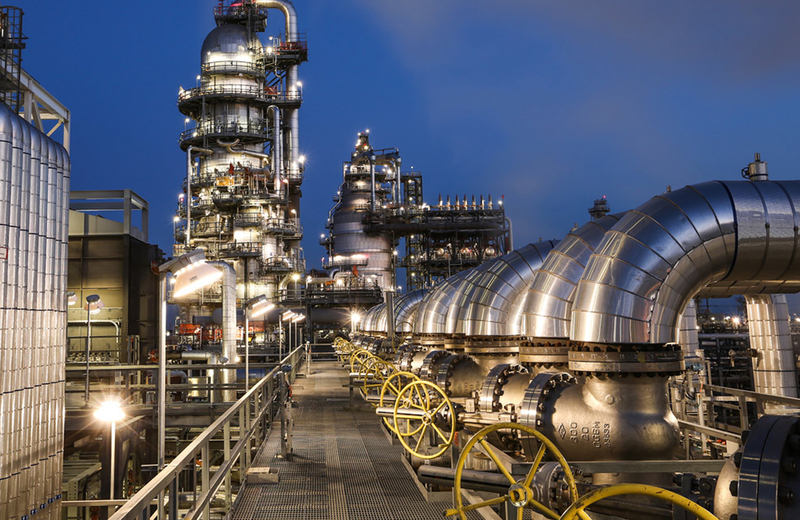 Built by Safety Professionals, IPS delivers premier industrial services to the petrochemical industry. Earning respect through its quality and service, IPS has become a strong asset to our clientele with a can-do attitude and unmatched integrity. We look forward to a bright future for our customers and our company. IPS Safety Attendants receive twelve hours of theoretical classroom training for emergency rescue services. 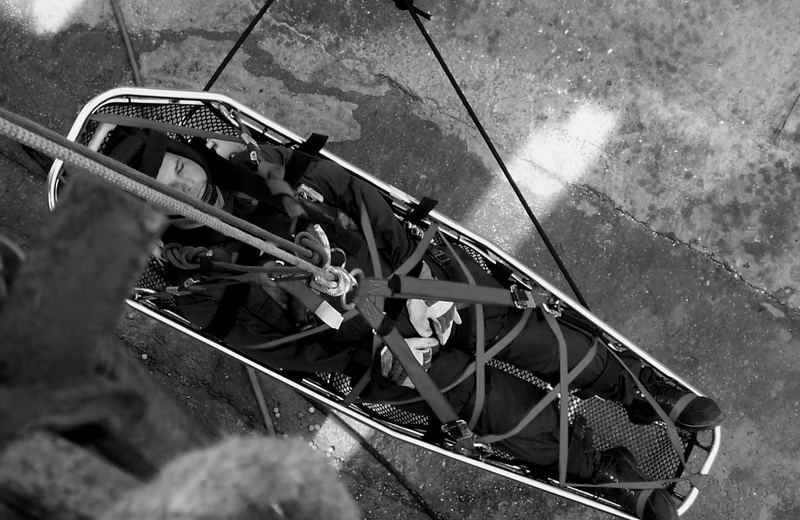 Confined Space Attendant, Firewatch, PPE, fall protection, Haz-Com and LO/TO. 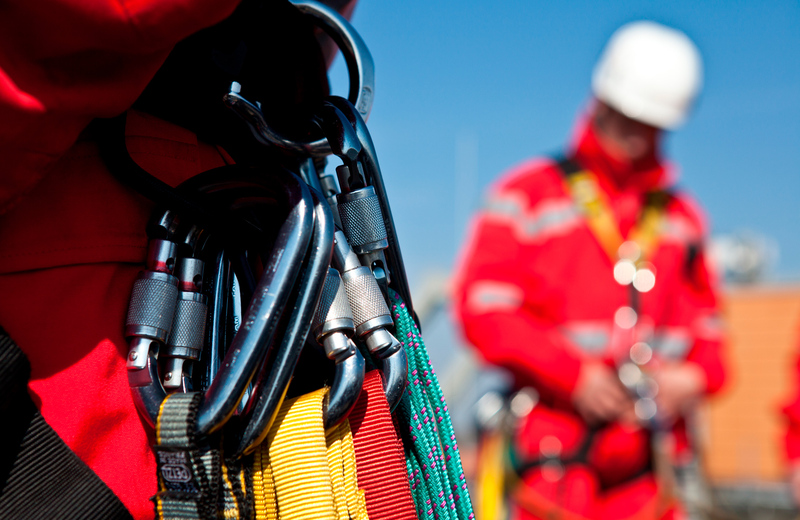 IPS can assist in the field with qualified safety professionals that can aid in the implementation of your safety culture. 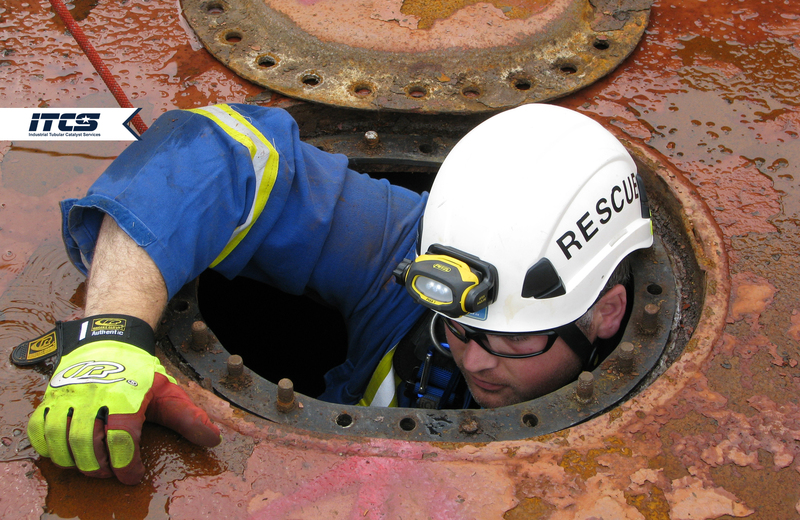 IPS offers cost-effective turnkey confined space rescue standby services. This service fully meets OSHA 1910 & 1914 regulations and requirements as well as the NFPA 1006, 1670 & 1983 recommended practices. The IPS Group specializes in reactor blinding, flange removal, de-blinding, welding, reactor repairs and modifications. 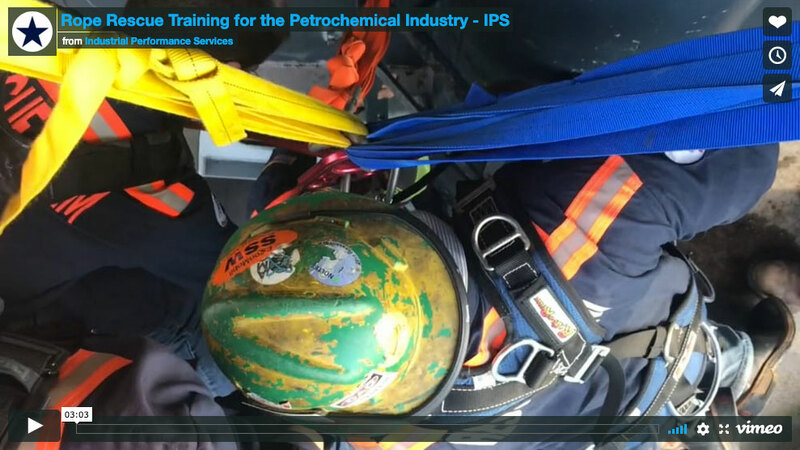 The IPS Group delivers premier industrial training and safety classes not only for our company but also for the petrochemical industry. 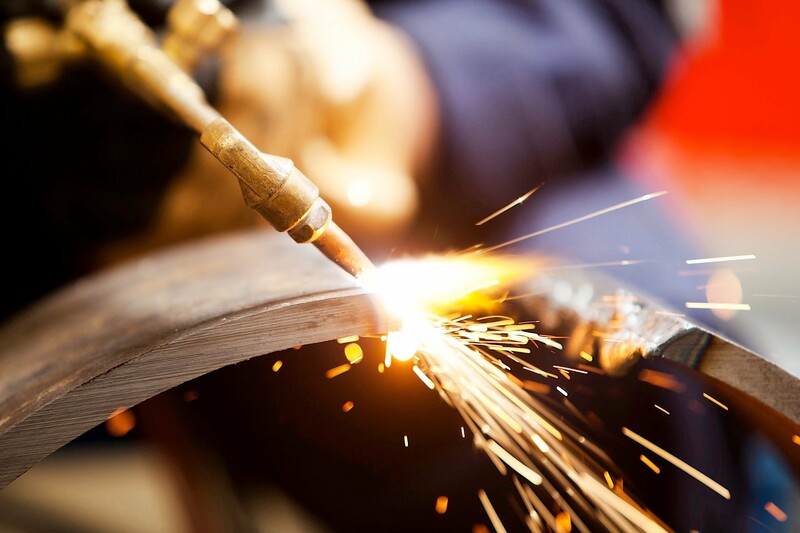 Our training capabilities are for over 40 industrial subjects. Workers deserve the best when it comes to hydration. Provide your team with the safest, cold drinking water available. 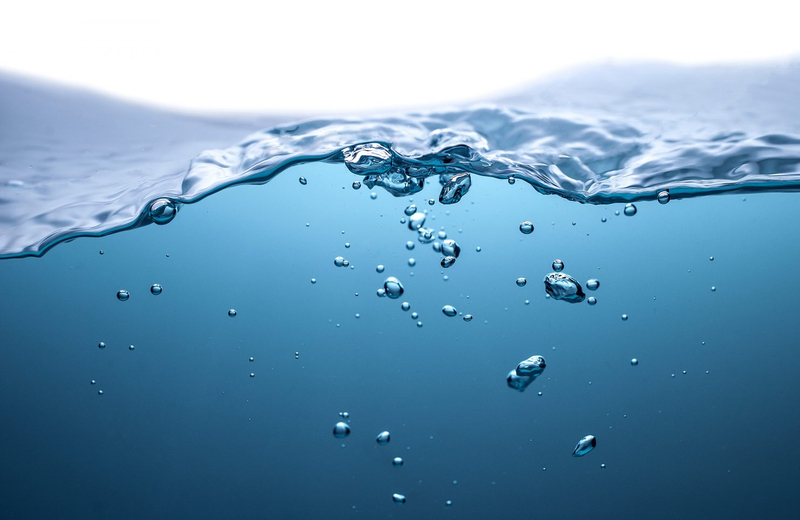 IPS prepares each cooler using an elite filtration system for both water and ice, which are never touched by human hands. 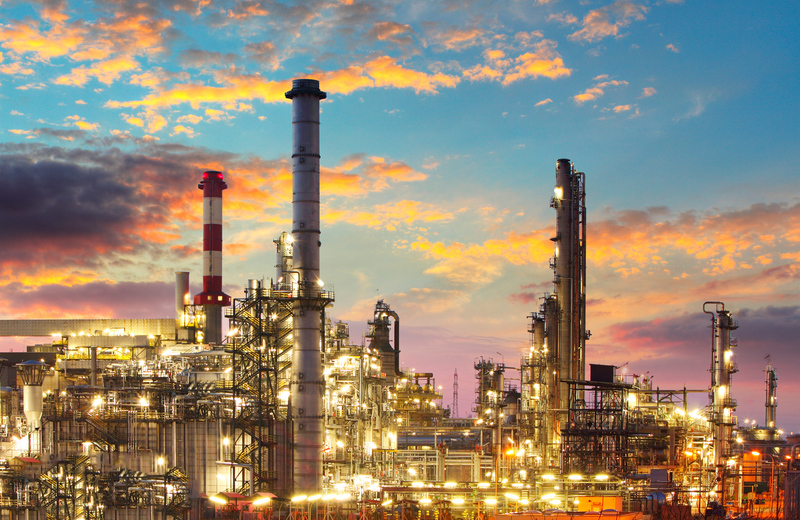 The IPS Group provides comprehensive petrochemical and refinery turnaround services. We specialize in project management, execution, planning, and scheduling. The IPS Group is a "One-Stop" safety management company and premier manpower provider for all skilled labor.